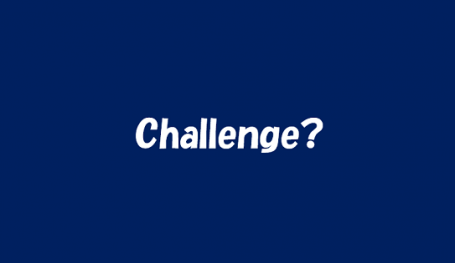 � I want to challenge a lot of things this year. � I want to challenge the TOEIC test. � I want to try a lot of things this year. They went to the High Court to challenge the decision. After lunch, Susan challenged me to a game of tennis. I'm really at my best when I'm challenged.